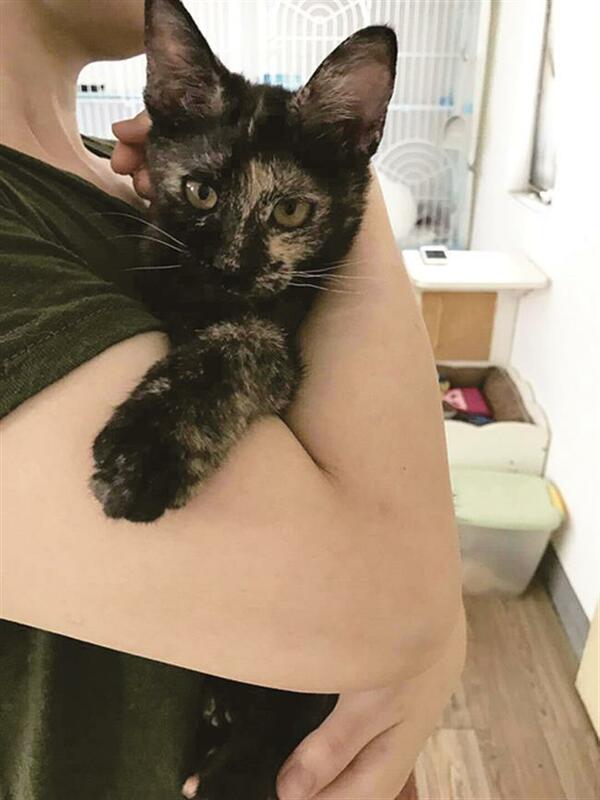 A beautiful Tortoiseshell waits for adoption. The beautiful Tortoiseshell kitten is very friendly and clingy. She loves to kiss her rescuers and play around with them. She is waiting for a warm home which can give her permanent love and care.